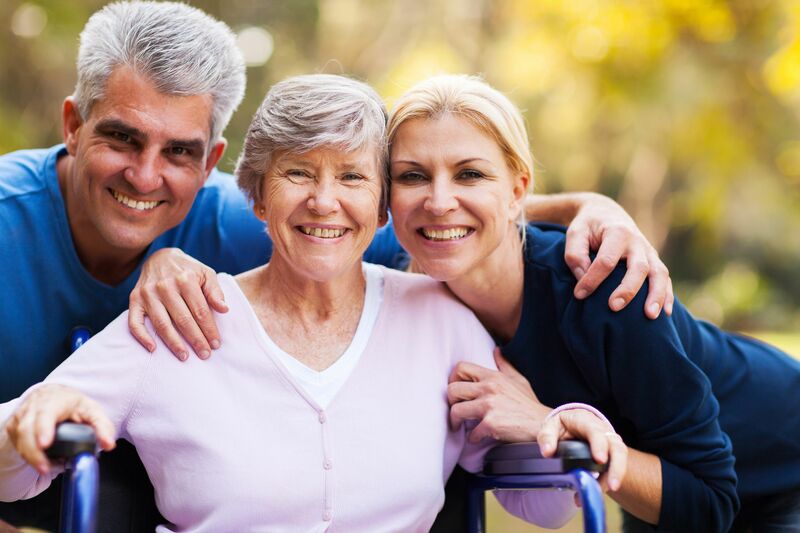 Another option is insurance designed for long-term care expenses, or with the option to use the policy’s primary benefits for long-term care if needed. For example, your existing life insurance or annuity may contain provisions to utilize benefits early in the event you need long-term care. It is important to have an insurance professional review your existing policies and carefully explain the differences in the types of coverage available today. 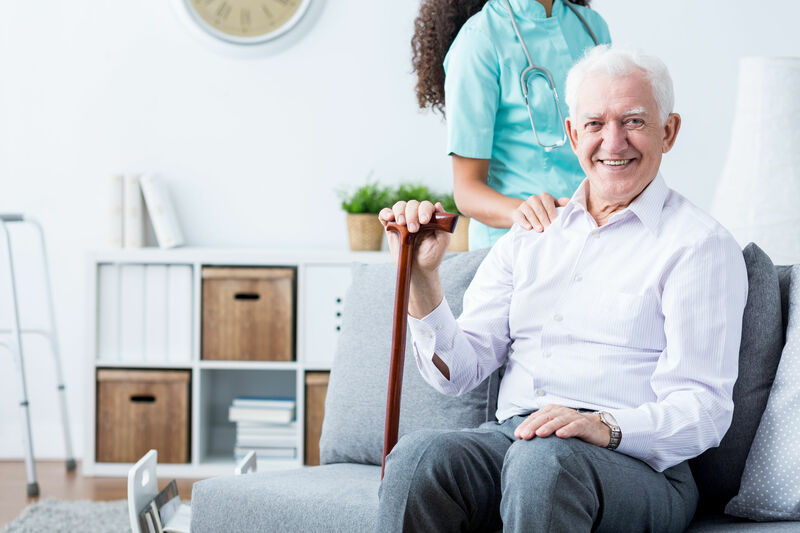 When professional long-term care is necessary, one option is paying with your own resources such as savings, investments, income (pension, Social Security, annuities) or even your home or home equity. Consider how long these sources might last and what other goals may be unfulfilled if these funds were used for care. As you can see, there are many alternatives to consider when preparing for the possibility that you may need long-term care. Generally, beginning early has advantages. First, at younger ages, you are more likely to be healthy and qualify for various types of insurance. Second, starting early means you may be able to meet your goal with lower installment savings amounts or annual premiums. You don’t have to prepare for long-term care expenses alone. Our Financial Services Representatives can review a variety of solutions that may help you meet your goals.